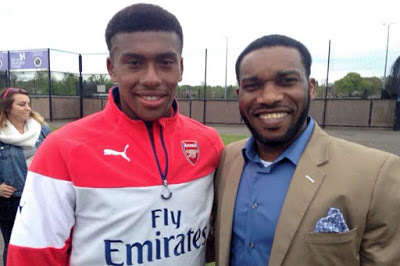 Arsenal is a club with its own history of youth football development, having made several players who passed through its academy to becoming star players. This seem not to have reflected in the case of the three sons of football legend, David Beckham Brooklyn, Romeo and Cruz. With their father having a successful career in football, playing for Manchester United, Real Madrid, AC Milan and Paris Saint-Germain, including wearing the England hand band, it was thoughtful of him to have shown them the way to be as successful as he is. 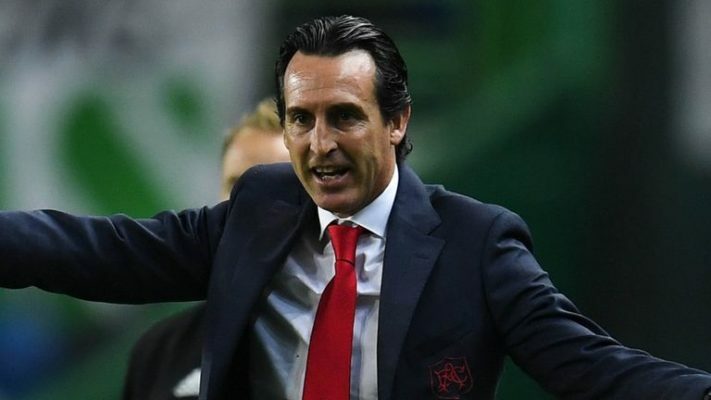 In his decision, Arsenal was the best destination he would have thought of to help his boys develop but unfortunately, it didn’t work as planned after enrolling them in 2014. While Arsenal would not be blamed for failing to make one of Beckham’s son world class footballers as their father wished, it is obvious that the lads have decided to choose a career of their interest. 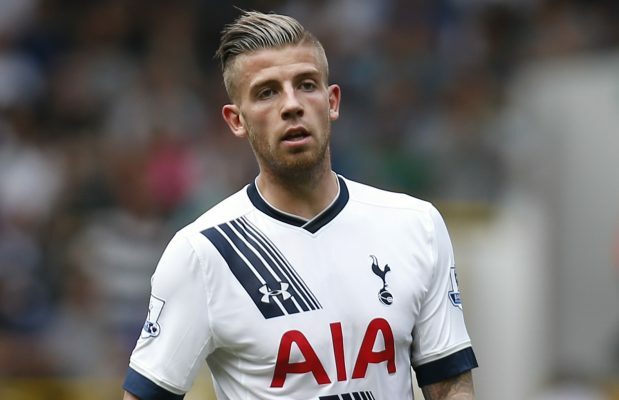 For Brooklyn, he had one of the most successful careers of his siblings, having played in the youth teams of LA Galaxy and PSG before his move to Arsenal. His success was not good enough to earn himself a scholarship in 2015, making him quit for Photography in 2017. Romeo wasted no time in revealing his interest in Tennis after leaving Arsenal like his brother in 2015. The youngest of all, Cruz is reported to have the most talent, both on and off the pitch. He has got lots of talents which include music.